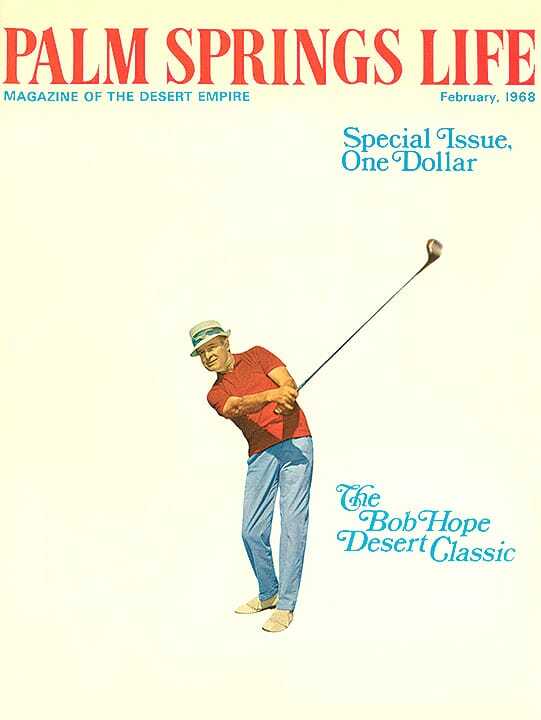 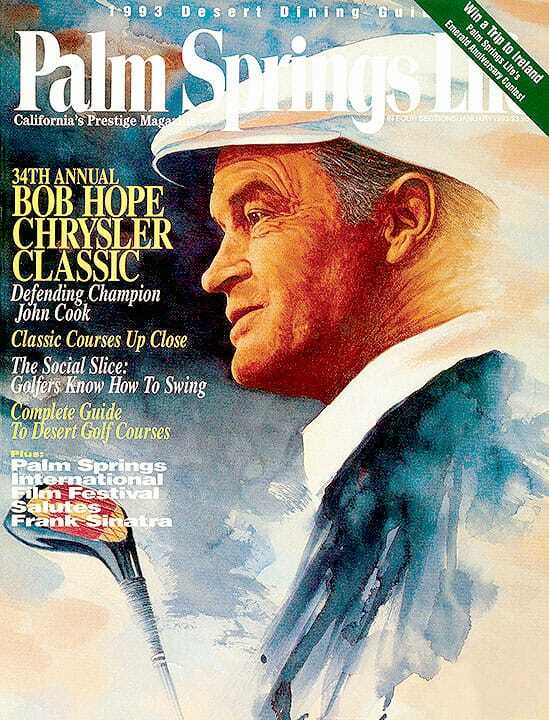 Leslie Townes Hope tees off February 10-14 in the 34th Annual Bob Hope Chrysler Classic. 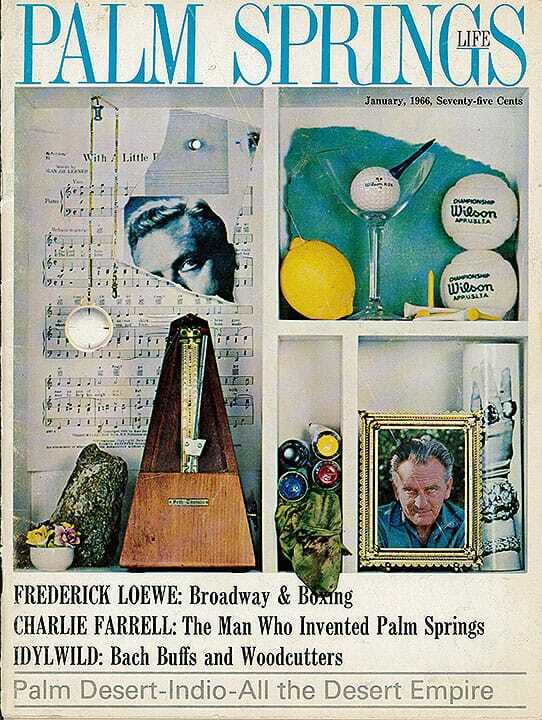 Related stories begin page 37. 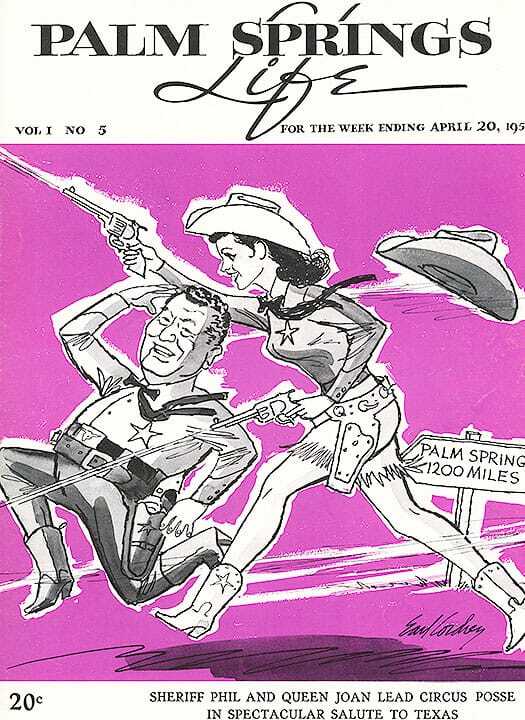 Cover artwork by Glen Green.